Fly Fishing! 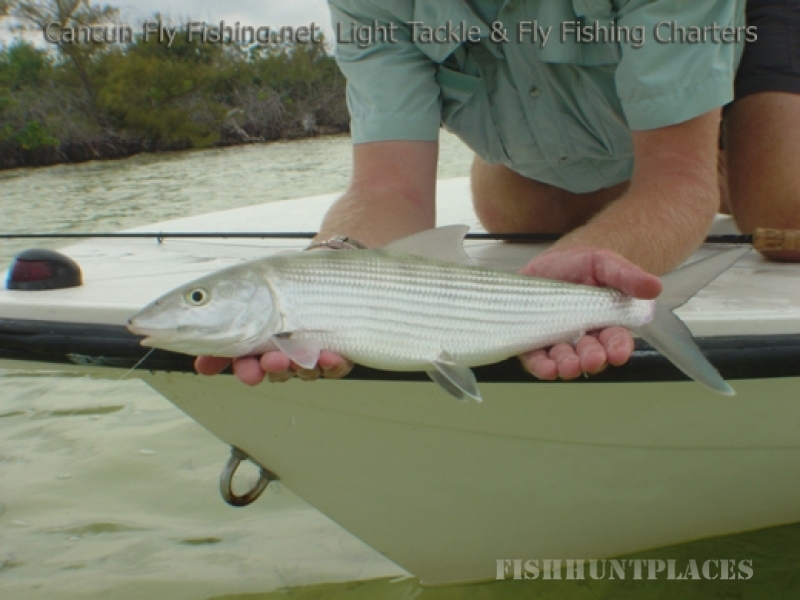 Saltwater Fly Fishing for Tarpon, Permit, Snook, Bonefish, as well as other saltwater species. 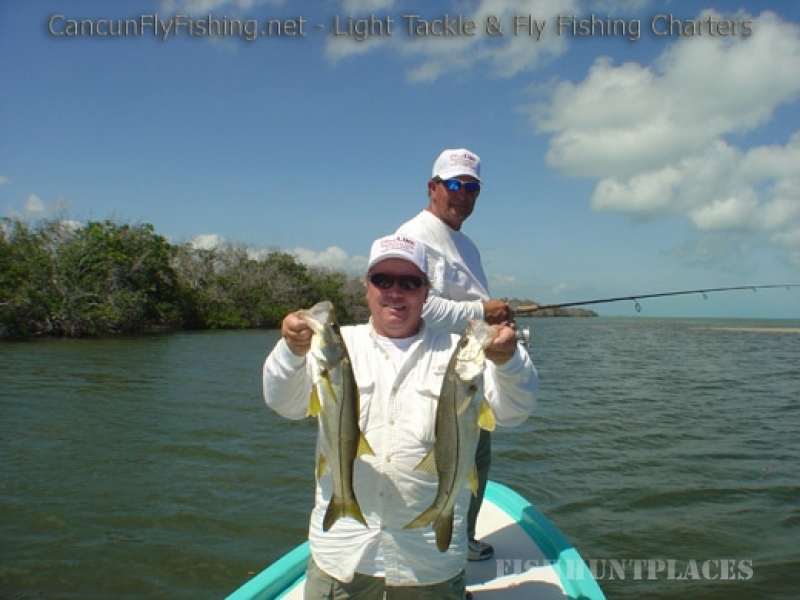 Yucatan back country and flats fishing charters offering the ultimate in experience in fly fishing! Grand Slam fly fishing! 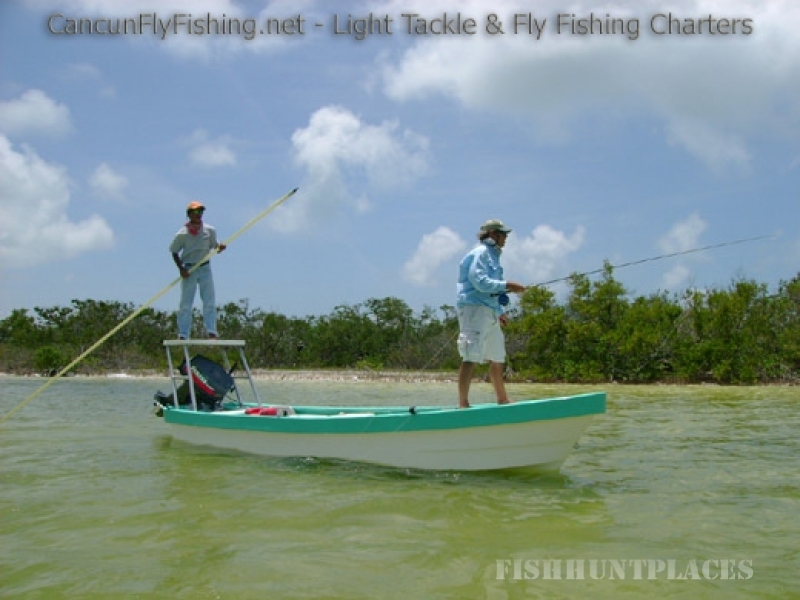 Come and experience Yucatan fly fishing at it's finest. 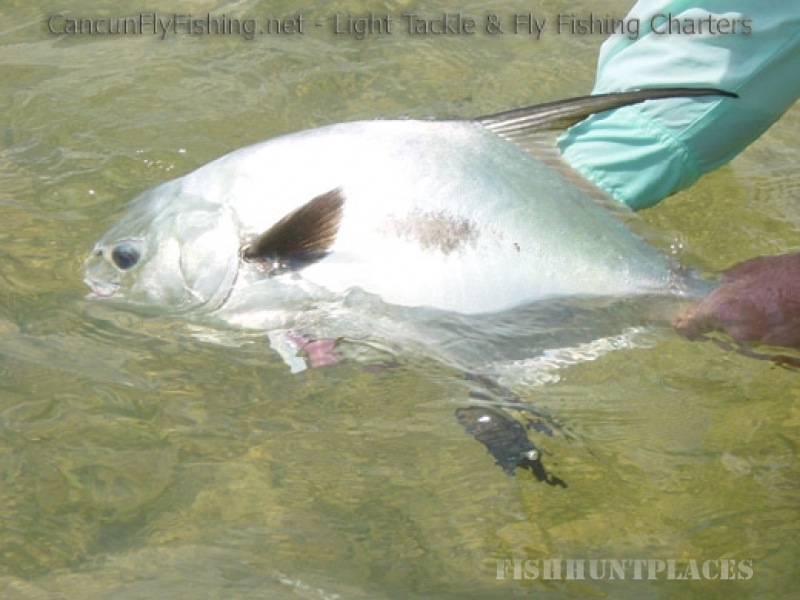 We offer light tackle & fly fishing trips for anglers of all levels and experience. 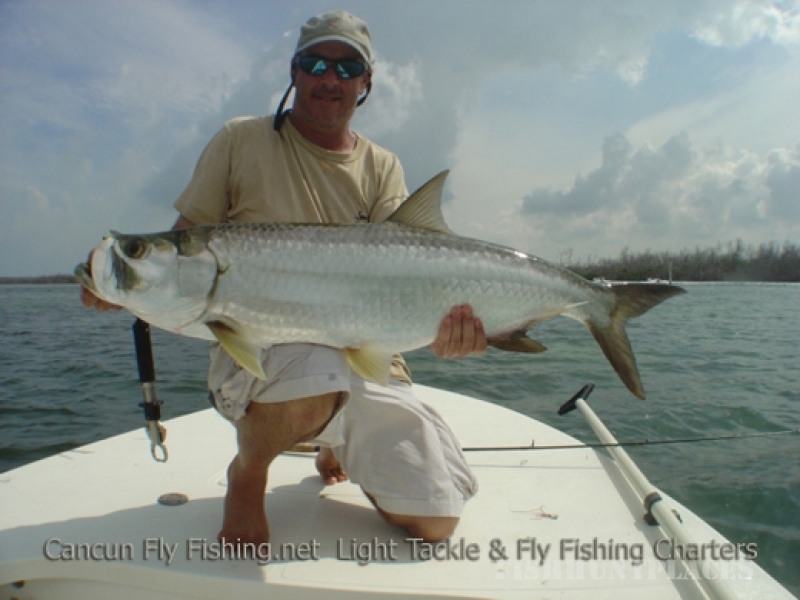 The surrounding area offers an amazing variety of back country lagoons, mangrove shore lines, channels, and flats offering an exiting day on the water for any angler spin casting or fly fishing. So whether you're a novice and just getting started in fly fishing, an experienced pro looking for some fantastic fishing, or you are a light tackle enthusiast ready for a challenging yet rewarding day of fishing, we've got you covered.